A SALTO, 26 Julho - 3 Agosto. 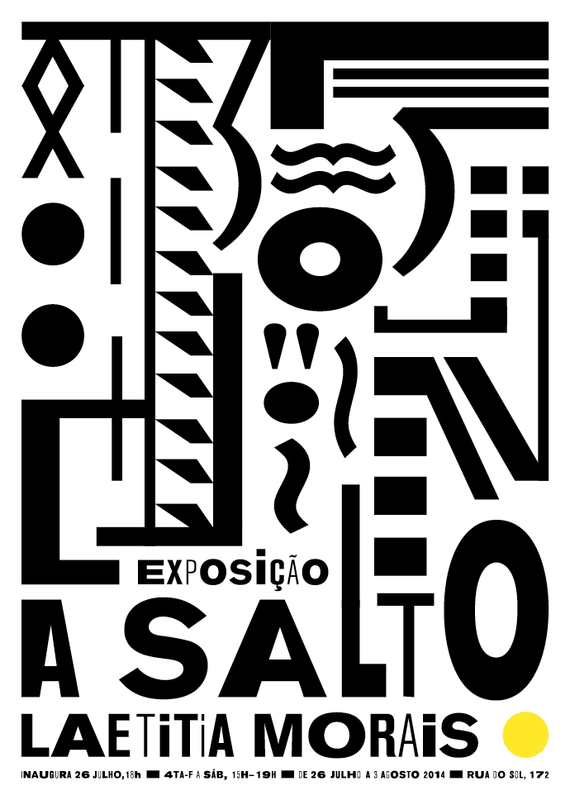 26 Julho, Sábado, das 18h às 20h30, no 172 da rua do Sol, Porto. Poderão ainda visitar de 30 de Julho a 03 de Agosto das 15h às 19h. _ Sobre inércia, movimento, disciplina e indisciplina. Molluscs Hunt Wizards is a project that looks for markers and boundaries of experience and potential within desert and plains landscapes and uses this research to create new sculpture and drawing. Within the narrative of Molluscs Hunt Wizards, molluscs and wizards act as metaphors for gradual and dynamic modes of action or experience, molluscs being gradual, wizards being dynamic. From early August 2014 Sovay Berriman will travel from Beijing (China) to UlaanBaatar (Mongolia) to join a three week research trip into the Gobi. Following this she will fly to Australia to meet with artist-led groups and visit deserts of the red-centre and the Willandra Lakes. Throughout this journey Berriman will gather information regarding markers and boundaries from those with knowledge of these landscapes, and from her own experiences. 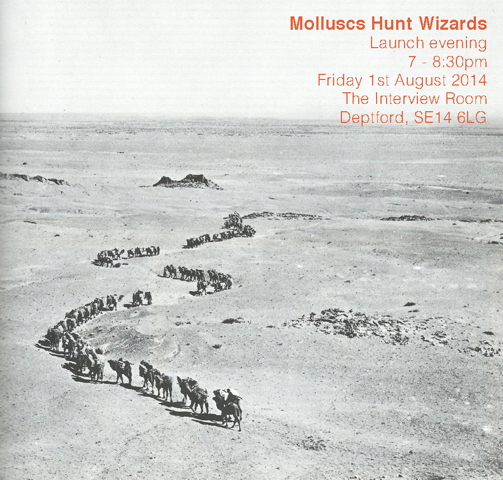 Please join us for the launch of Molluscs Hunt Wizards to learn more about the project and share your own tales of big open spaces and the markers and boundaries you have found there. We’ll be talking planning, maps, methods of exploration and the power of fantasy. 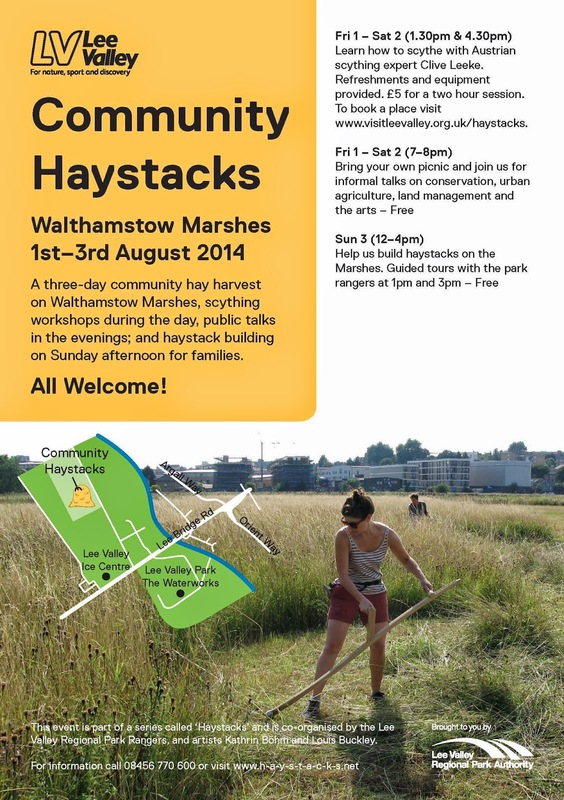 7 - 8:30pm, Friday 1st August 2014. Molluscs Hunt Wizards is entirely funded through private sources, a crowd-funding campaign is running to gather the remaining finance required. 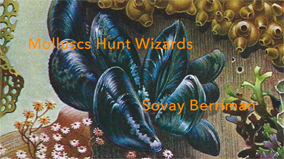 Please visit https://www.sponsume.com/project/molluscs-hunt-wizards to help to raise funds and spread the word. Through sources that it would be unfair of me to expose here, I have discovered that wizards head to deserts to charge their power and test their affect. My aim is to find the edges of their testing grounds, and the markers of their moments of power. To harness these to navigate my way through the desert, collecting moments of experience and charting the stages and platforms that promote dynamic transformative actions. Pavilion presents a discussion between audio producer Terre Thaemlitz, curator Laurence Rassel, and art historian Griselda Pollock. The event considers the male/female gender paradigm in relation to feminism's dismantling of patriarchy. Terre Thaemlitz is a transgender audio producer, DJ and writer whose work combines a critical look at identity politics with an ongoing analysis of the socio-economics of commercial media production. Laurence Rassel is currently Artistic Director of Fundació Antoni Tàpies. Between 1997-2008, as part of Constant, Brussels, her investigative work centred around feminist artistic practice and intellectual property. In 2007 she collaborated with Thaemlitz on The Laurence Rassel Show, an electroacoustic radio drama about feminist anonymity. Griselda Pollock is Professor of the Social & Critical Histories of Art at the University of Leeds. She is a major influence in the areas of feminist theory, feminist art history and gender studies and played an important role in establishing Pavilion in 1983. 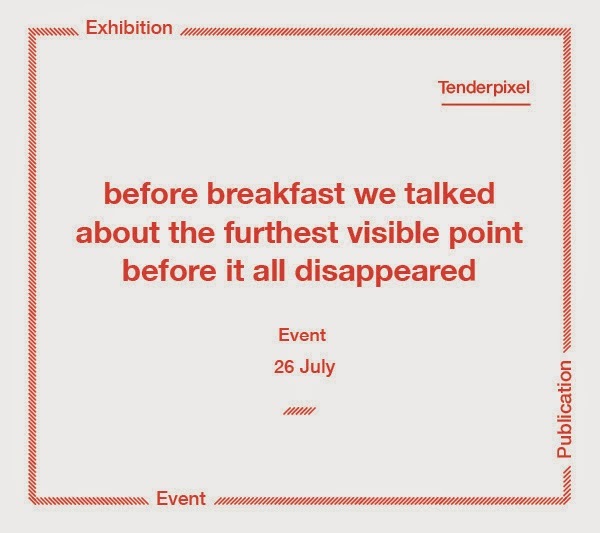 This event forms part of Pavilion’s ongoing preoccupation with the organisation’s history as a feminist photography centre. An encounter between two generations of practitioners, who all participate in the production of feminist history, theory or art, and who engage with a common genealogy of thought on sexual difference. Exploring the relationship of recent new feminist materialist accounts of processes of “sexual differing” to earlier Italian and French philosophies and political practices of sexual difference, will provide a way of engaging both generations together now to construct speculative feminist futures. Marirì Martinengo, born in Liguria and now elderly, lives and works in Milan, where she taught literature in schools. Since 1980 she has taken regular shifts as a cashier at the Milan Women's Bookstore and participated in its other relational, political and cultural activities and those of its club, Circolo della rosa. In the 80’s she implemented especially designed programs at the school where she was teaching, with particular attention to the education of girls through the application of a pedagogia della differenza (pedagogy of difference). She then subsequently devoted herself to historical research on female Occitan poets and published her work on Hildegard von Bingen and her letters, among others (le Trovatore 1996). She then dedicated herself to researching the poignant story of her paternal grandmother, her writing on which has given rise to the practice and theory of storia vivente (living history). She is currently researching the topic "An opportunity to be grasped: the invention of old age” with a group of women. News about her can be found on the internet under the heading Marirì Martinengo. Laura Minguzzi was born in Ravenna in 1949 and lives in Milan. She graduated from the Faculty of Foreign Languages at Ca 'Foscari in Venice, with a thesis on women's and feminist movements in Russia. Since it began, she has participated in the Movimento di Pedagogia della differenza (Pedagogy of Difference Movement), founded by Marirì Martinengo. In Sapere di sapere (Knowing to Know) (1995) she wrote about this experience. Since 2001, she has been the editor of the Milan Women’s Bookstore Collective’s website (www.libreriadelledonne.it) and the president of the collective’s club Circolo della rosa. With Serena Fuart she published a supplement to No. 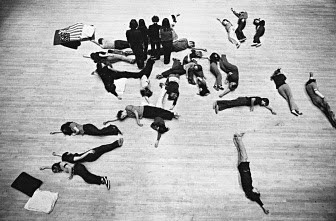 84 of the collective’s magazine Via Dogana entitled, Così via in un circolo di potenza illimitato (And so on in a circle of unlimited power) 2008. 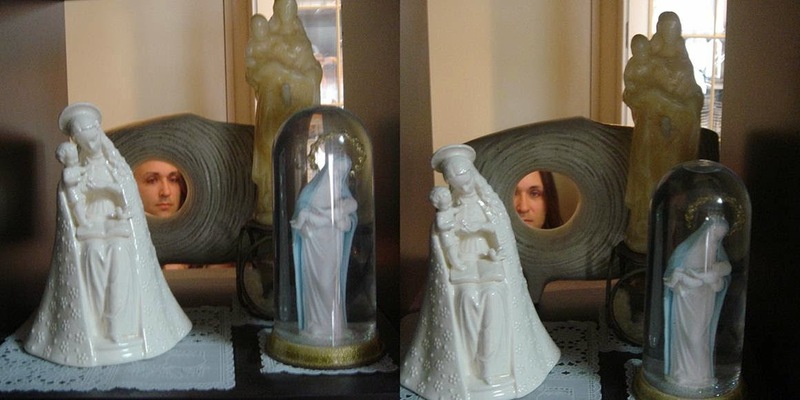 She is part of the Comunità di storia vivente (Community of Living History), which was initiated by Martinengo, and with whom she has published her research on the medieval abbess Euphrosyne-the-Pure in Libere di Esistere (Free to Exist) (1996). In 2012, The Community of Living History published a selection of their theoretical writings in No. 3 (95) DWF (DonnaWomanFemme) magazine. Iris van der Tuin was born in Heerenveen (the Netherlands) in 1978, lives in Amsterdam and teaches Gender Studies and Philosophy of Science at Utrecht University, the Netherlands. Iris has edited Doing Gender in Media, Art and Culture (Routledge, 2009) with Rosemarie Buikema and wrote New Materialism: Interviews & Cartographies (Open Humanities Press, 2012) with Rick Dolphijn. She has edited a special issue on 'Feminist Matters: The Politics of New Materialism' with Peta Hinton (Women: A Cultural Review, 2014). Her forthcoming book is Generational Feminism: Advanced Introduction to a Generative Approach (Lexington Books, 2014). Her articles have appeared in among others Hypatia: A Journal of Feminist Philosophy, Australian Feminist Studies, European Journal of Women’s Studies, and Women’s Studies International Forum. Alex Martinis Roe was born in Melbourne in 1982 and lives in Berlin. Her current research projects and exhibitions explore feminist genealogies using a variety of media, including film, audio installation, performance and text. Since 2009 she has lived and worked at Kunsthaus KuLe, Berlin and recently completed a residency at Viafarini Milan. Recent exhibitions include Making Space: Spaces of Anticipation, ar/ge Kunst Galerie Museum, Bolzano (2014); A story from Circolo della rosa, Archive Kabinett, Berlin (solo) (2014); Wahala, SAVVY Contemporary, Berlin (2013), NEW13, Australian Centre for Contemporary Art (2013); Collective Biographies, Bibliothekswohnung, Berlin (solo) (2012); non-writing histories, Artspace, Sydney (solo) (2012); Genealogies; Frameworks for Exchange, Pallas Projects, Dublin (solo) (2011); Denkmalpflege, Heidelberger Kunstverein (2011); HaVE A LoOk! Have a Look! FormContent, London (2010).